Get your teams ready for the best trivia night in Honolulu here at Village Bottle Shop & Tasting Room. Great craft beer, hand made pot pies and super fun trivia! Monday, February 25th - 90’s Sitcoms - It was the decade Full House, Friends, Seinfeld, Family Matters, The Fresh Prince of Bel-Air and so many more classics! 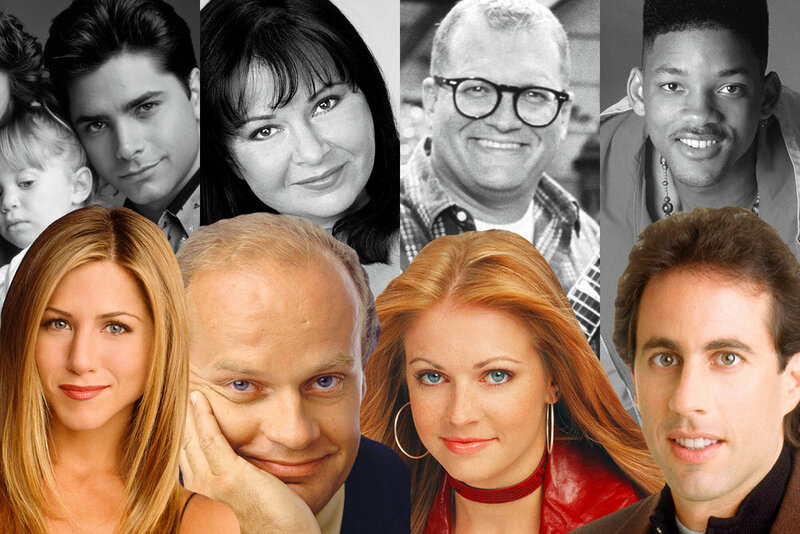 It’s a trivia night full of our favorite shows from the 90’s that made us laugh and cry.